Breastfeeding mothers need to receive support from their communities. Unfortunately, many mothers fall through the cracks and do not receive the care they need. What are the barriers to care? How can communities help the breastfeeding mother? What do care providers need to know? Promoting Breastfeeding: Community Settings is a compilation of recent articles that provide vital information to address these issues. These articles address support on college campuses and in the workplace, in rural settings and in clinics. Promoting Breastfeeding: Community Settings also addresses health insurance coverage for breastfeeding support and barriers to breastfeeding care. If you work with mothers in your community, these articles will help you provide the support that they need. Is Breastfeeding Only Good for Babies? Kathleen Kendall-Tackett, PhD, IBCLC, FAPA. 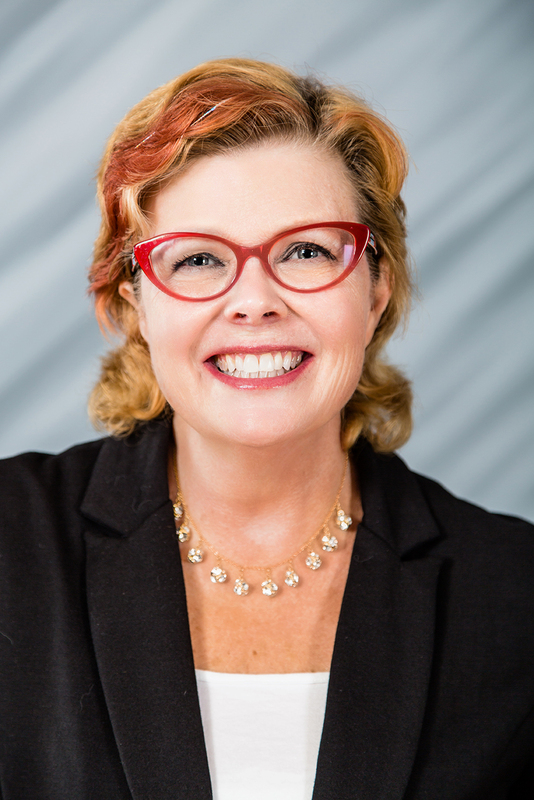 Dr. Kendall-Tackett is a health psychologist and International Board Certified Lactation Consultant, and the Owner and Editor-in-Chief of Praeclarus Press, a small press specializing in women's health. Dr. Kendall-Tackett is Editor-in-Chief of two peer-reviewed journals: Clinical Lactation and Psychological Trauma. She is Fellow of the American Psychological Association in Health and Trauma Psychology, Past President of the APA Division of Trauma Psychology, and a member of the Board for the Advancement of Psychology in the Public Interest. Dr. Kendall-Tackett specializes in women's-health research including breastfeeding, depression, trauma, and health psychology, and has won many awards for her work including the 2016 Outstanding Service to the Field of Trauma Psychology from the American Psychological Association’s Division 56. Dr. Kendall-Tackett has authored more than 410 articles or chapters, and 35 books, Her most recent books include: Depression in New Mothers, 3rd Edition (2017, Routledge UK), Women’s Mental Health Across the Lifespan (2017, Routledge US, with Lesia Ruglass), Psychology of Trauma 101 (2015, Springer, with Lesia Ruglass) and The Science of Mother-Infant Sleep (2014, Praeclarus, with Wendy Middlemiss). Her websites are UppityScienceChick.com, BreastfeedingMadeSimple.com, KathleenKendall-Tackett.com, and PraeclarusPress.com.